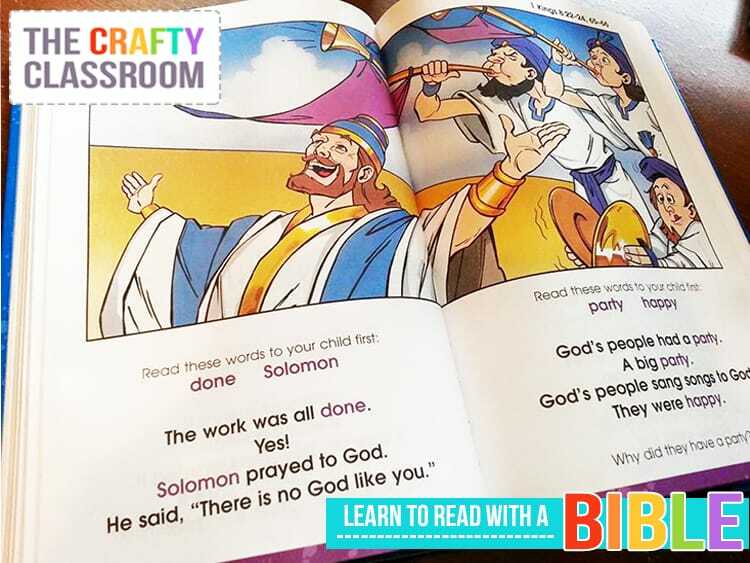 Joseph has always been one of my favorite Bible Heroes, and I’ve added my most favorite Bible verse (Jeremiah 29:11) to this new set for preschoolers! God had BIG plans for Joseph!! Even if it didn’t seem like it along the way, Joseph played a very important role in History and his life story is loved and cherished by children everywhere. Today, I’ve created some fun new teaching resources you can use to teach your children important truths we can learn from Joseph. 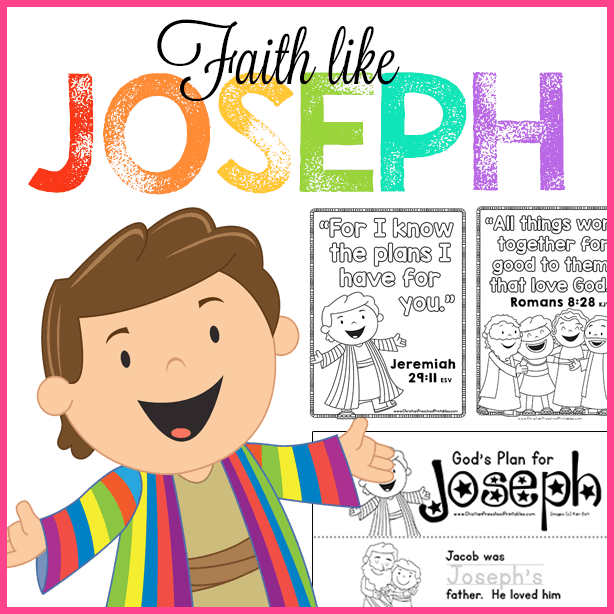 I’ve titled this set, Faith Like Joseph and you can print it free from our sister site Christian Preschool Printables. 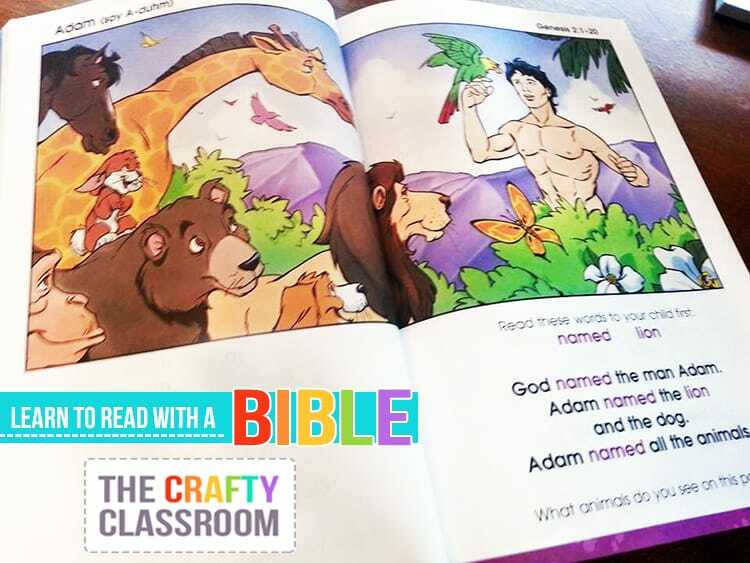 If you’re looking for more structure, be sure to check out our Bible ABC Curriculum! 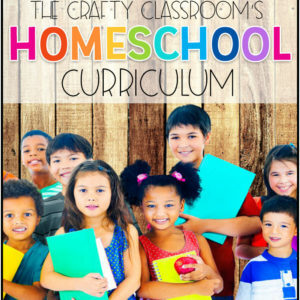 This is such an amazing resource for Christian Homeschooling Families! Christian Heroes Then and Now is a series of books and unit studies published by YWAM Publishing and includes entertaining biographies of the life of some of the strongest fighters of the Faith. 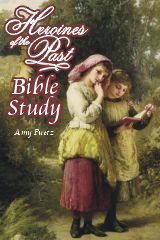 When paired with the accompanying Unit Studies, you can easily use these for Bible, History, or Language Arts requirements. Anyway, we started listening to many of the stories in the car instead of using the books….so this beautiful set has sat on my homeschool shelf in brand new condition……just waiting for today! 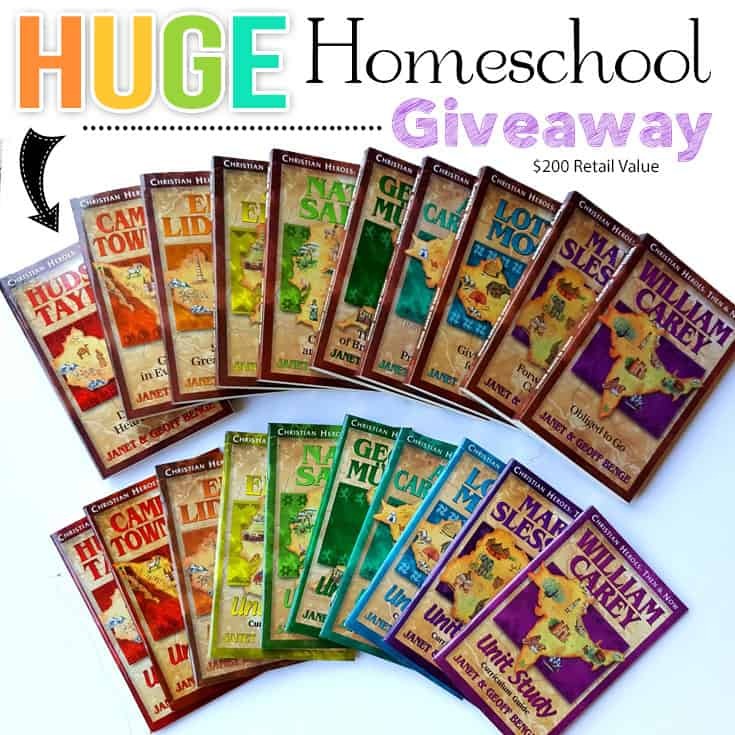 Today, I’ve decided to give away the entire 10 book set with 10 matching unit studies. 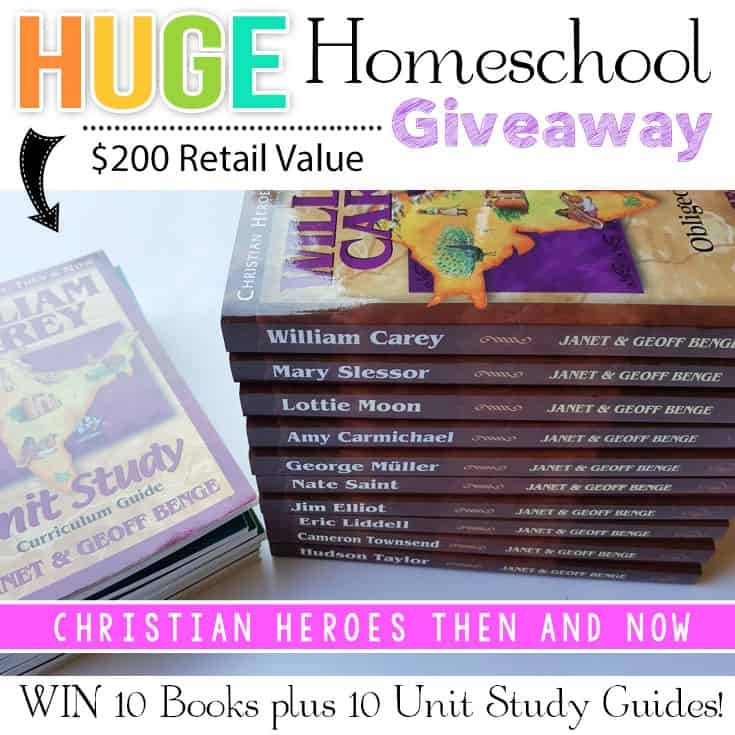 Each of the 20 books included in this set retail for $9.99 each making this Homeschool Giveaway worth $200!! Because the box is so large and because of increasing shipping costs, I can only send this to a winner in the 48 contiguous states. I’m so sorry to exclude anyone from participating, most of the giveaways we offer include all the states and Canada too, so do look out for some more fun giveaway opportunities coming this Summer! If you’re looking for a DIY Bible History timeline, look no further! 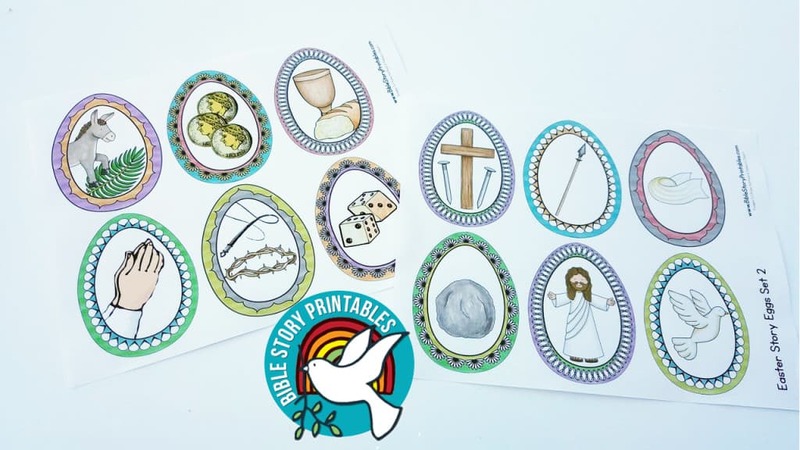 We’ve created a set of Bible Timeline Printables that will take you from Creation to the Resurrection, visiting quite a few historical events in between. This set has over 200 timeline events, over half of them focused on the life and ministry of Jesus Christ. As a subscriber we’re so excited to send you this easy download link, you can join our free newsletter here. Okay, to be honest assembling your Bible timeline is going to be a little bit of work….all good things are. However, you will be creating a lasting resource for your children, something they can return to year after year to build on their knowledge. Creating a timeline is a family project, one that you will cherish as a keepsake of the years you have spent home with your children. We’ve compiled some easy tips and resources you can use to easily get started with your timeline. From how many pages to print, binding and even a video description for how we dated our own timeline, you’ll have your own project up and running in no time! BTW- I think it’s been 5 years since I’ve made an instructional video! This time I used my cell phone, and it was so easy to upload and edit that there might be more videos in store for us. It’s amazing how quickly the technology has changed in just a few years. 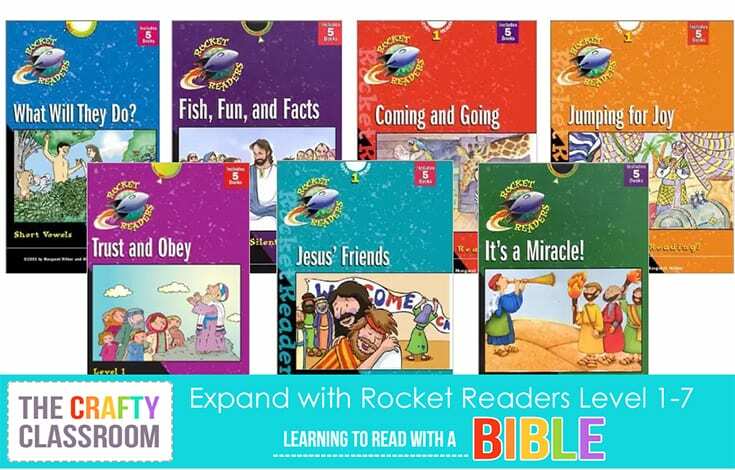 Easter is right around the corner and I wanted to share some newly updated resources with you! 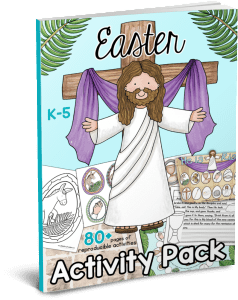 On our sister site Christian Preschool Printables you’ll find a great collection of printable coloring pages, games, worksheets, and crafts you can use to teach your children about the true meaning of Easter. 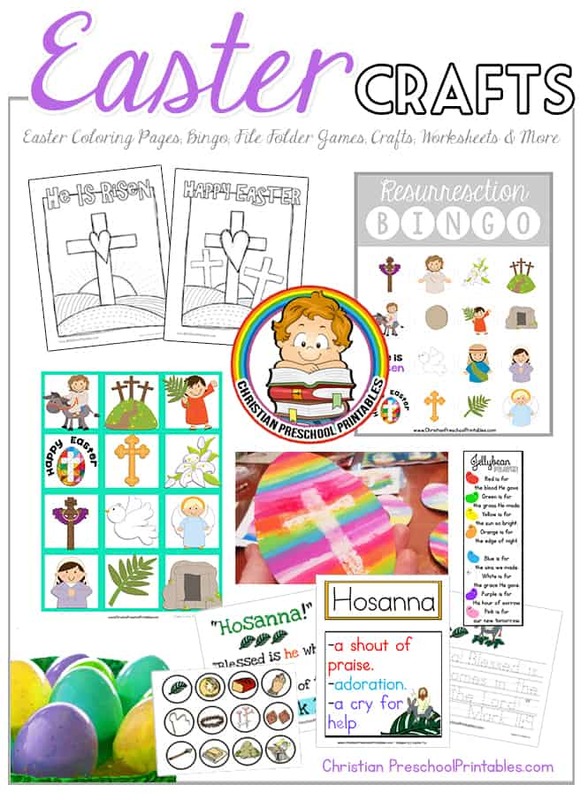 New this year, we’ve added in a a Resurrection BINGO game as well as some colorful Easter Matching Cards you can use to play table games. 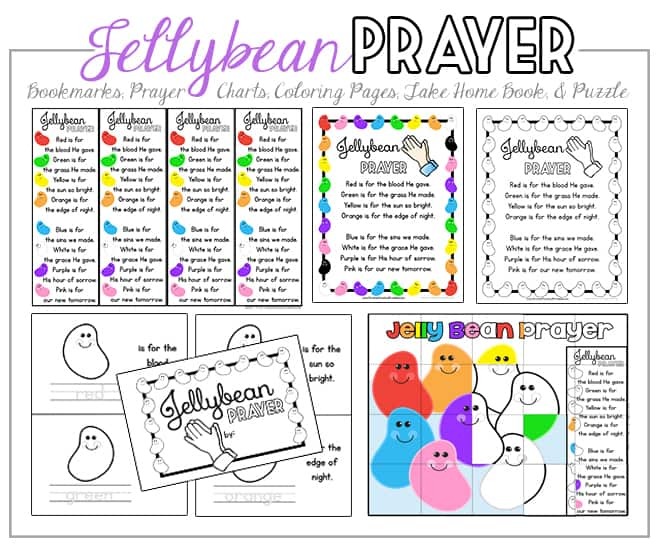 You’ll also find a great collection of Jelly Bean Prayer printables if you want to send children home with a special treat. 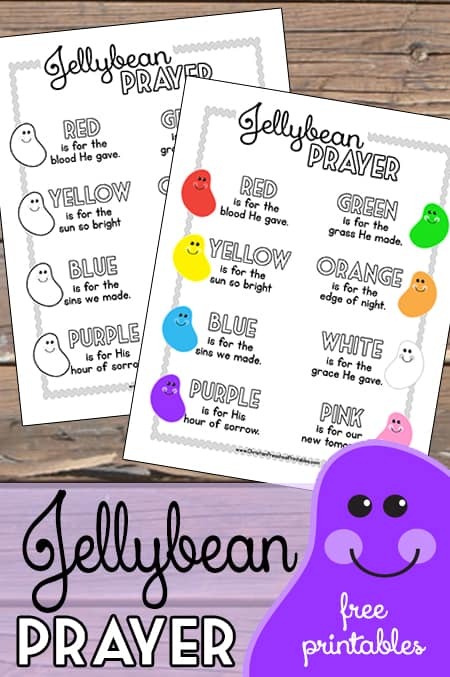 The Jellybean prayer is a simple teaching tool you can use with you students during the Easter season. Like Easter Story Eggs, the Jellybean Prayer is used to tell the story of redemption in Christ. Each colored jellybean represents a different piece of the resurrection story and when you combine this story with a small bag of Jellybeans, children are sure to remember this lesson! 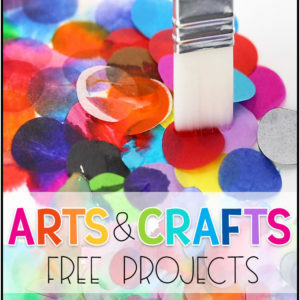 These are all available free on Christian Preschool Printables. I’m on a bookmark kick lately…..have you noticed? Today I made a set of 10 different Bible Verse Bookmarks for Kids. 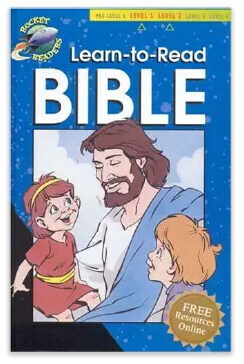 There are ten key scriptures for children to memorize with themes both boys and girls will love. 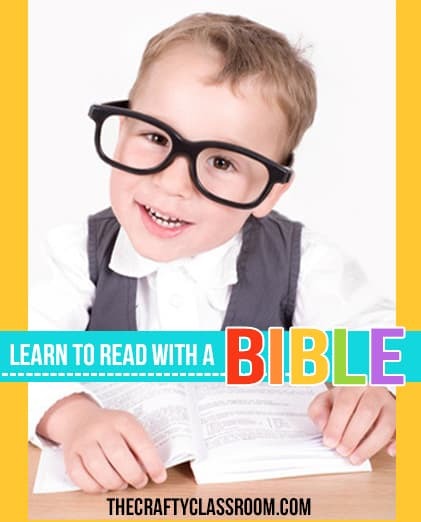 Bookmarks are a great way to encourage children to read, and they make simple take home items for children’s church or VBS programs. I recommend printing them on cardstock and laminating for durability. You could even punch a hole and add some ribbon if you’re feeling crafty, but these truly are ready to go! 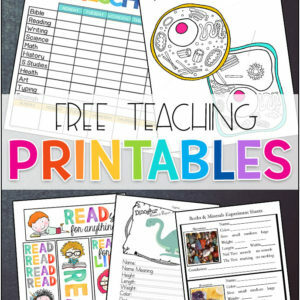 You could even keep a pile of these on hand for rewarding students for good work! I am so excited to share this review with you today. and here it has landed in my lap as part of a TOS review! the Noble Deeds of Women and Girls from History. some amazing historical accounts of virtuous women. Daily Reading: For each day there is a short story for children to read and respond to. The characters in the stories are all girls or young women who displayed particular virtue(s) during their lives. The exerpts are short, only about three pages long but I think they are just the right size for a reflective study. Many stories are broken into parts so you read the first part on Day1, the second part on Day2…untill you have finished the story. 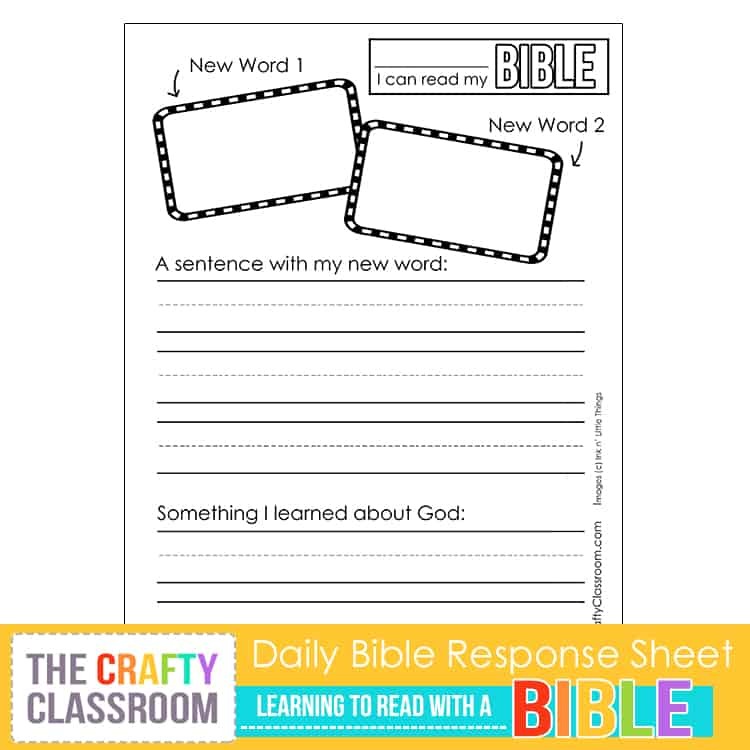 There are still study questions at the end of each daily reading. Every so often girls are prompted to add a specific item to this box to help remind them of the virtuous choice that was made. 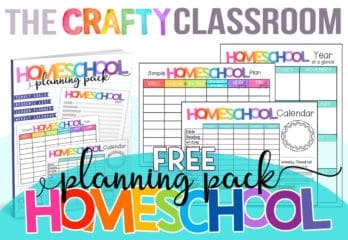 This is such a great idea to review, I love the visual aspect of this study and I see this being a great addition to a hope chest. Idea: We might spend a day and modge podge a shoebox or something to make it extra special. This is probably my only con, if you could call it that because it is so minimal. But, I would have loved to see the virtues defined in the back as a reference. They are all listed, which is helpful, but there are no definitions. Just a couple of sentences or an example would be sufficient to keep the conversations moving fluidly. Sometimes it’s hard to define two similar virtues on the fly. It would also be nice to be able to look at the table of contents and see what virtue was going to be covered. Eventhough I could read this on my kindle if I wanted to, I printed the entire book and bound it instead. Of course I personalized a title page with my daughter’s name. There are so many pages to print so I did print two pages per sheet, both sides of paper, and fast draft ink. For those of you who dislike the hassle of printing ebooks you can purchase this study in printed form. I am hoping to use this as a Mother-Daughter bible study. We will read the short story at bedtime together, and maybe even try out our funny acting voices with a few of them. I haven’t decided yet on the study questions, I might have her answer them on her own with a special journal or we might discuss them instead of write them. so if you are looking for a young women’s study plan, this is the one to get! You can purchase Heroines of the Past in e-book or printed form from Golden Prairie Press. Golden Prairie Press is owned and operated by Amy Puetz, a homeschool graduate and self taught Historian. 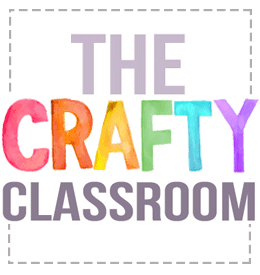 She has a website full of similar resources, some for boys even! I just listened to a sample of their audiobook “Ten Girls from History” and I was hooked! Amy has some wonderful things on her website, be sure to check them out! Disclaimer: As part of the TOS Homeschool Crew, I was sent this product free of charge in return for my honest product review. You can read more reviews by other TOS Crew members here.